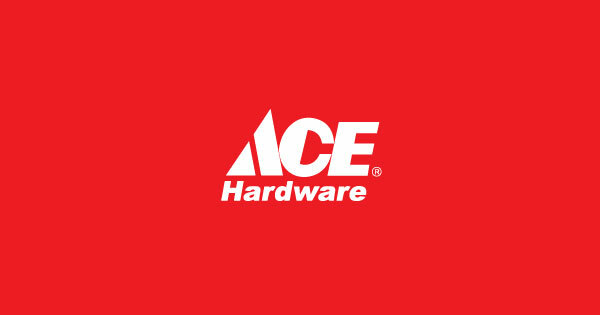 About Us: ACE Hardware, one of the leading hardware stores in the United States, opened its first franchise in the Philippines at SM Southmall, Las Pinas, in 1997. ACE Hardware had one purpose: to bring to the Philippine market the ultimate one-stop shop for the latest solutions in home improvement. There are 50,000 home improvement solutions found in ACE Hardware. ACE Hardware is an affiliate of the SM Group of Companies. Since its inception in 1997, ACE Hardware has grown to become one of the country's leading home hardware chains with over 100 ACE Hardware branches nationwide and has now expanded with three ACE Builders Centers and still growing. ACE Paints, the lead-free and odorless paint, is also available nationwide. ACE Paints has over 2,000 colors to choose from. With its hi-tech color matching system, one can simply bring color swatches which will be scanned by computers to get the colors in an automated and precise manner, for free! Behind this massive project and wide array of products are a strong customer service philosophy. ACE Hardware does not only take pride in offering quality hardware and building products, but also in providing well-trained sales personnel ready to answer questions and professionally handle requirements.